If your machine contains sensitive information and you are concerned about the risk of spyware and adware, one option is to surf the web in a Virtual Browser. Virtual Browser allows users to securely browse the Internet using Mozilla Firefox. Run the Virtual Browser to protect against adware, spyware and other malware while browsing the Internet with Firefox in a virtual machine. As we look at the issues surrounding malware associated with browsing, and the isolation capability of virtualization, we have good fit for a emerging technology to help with a persistent and widespread problem. By using the web browser that is running on the guest operating system as a "sandbox", where you will do most of your browsing, you can reduce the likelihood of picking up malware on the host operating system. In the event you do pick up some unwanted software, it's easy to restore the guest operating system to a pristine state, without affecting the host operating system. ABF Internet Explorer Tools - ABF Internet Explorer Tools is a set of very useful plug-ins for the popular MS Internet Explorer browser. 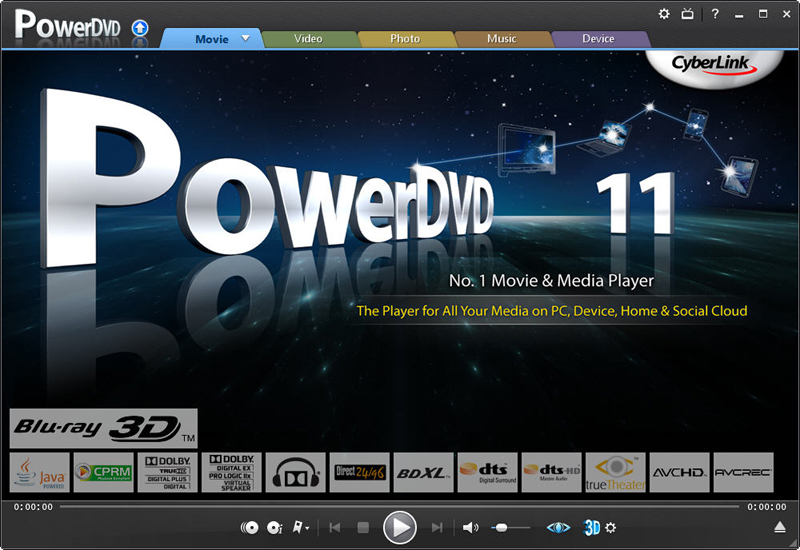 The software contains a tool bar, page browser, magnifier bar, and a set of additional commands. IE Guardian - IE Guardian allows you to customize Internet Explorer as well as protect your IE settings against changes. Remove ISP branding logo. Customize your toolbar, menus and graphics. Protect changes to Internet options. Stop pop-up windows.